It’s not always easy to stay a step ahead of your little man, but the Stacy Adams Colby can keep up. This chukka is a dress shoe he’ll look forward to putting on. 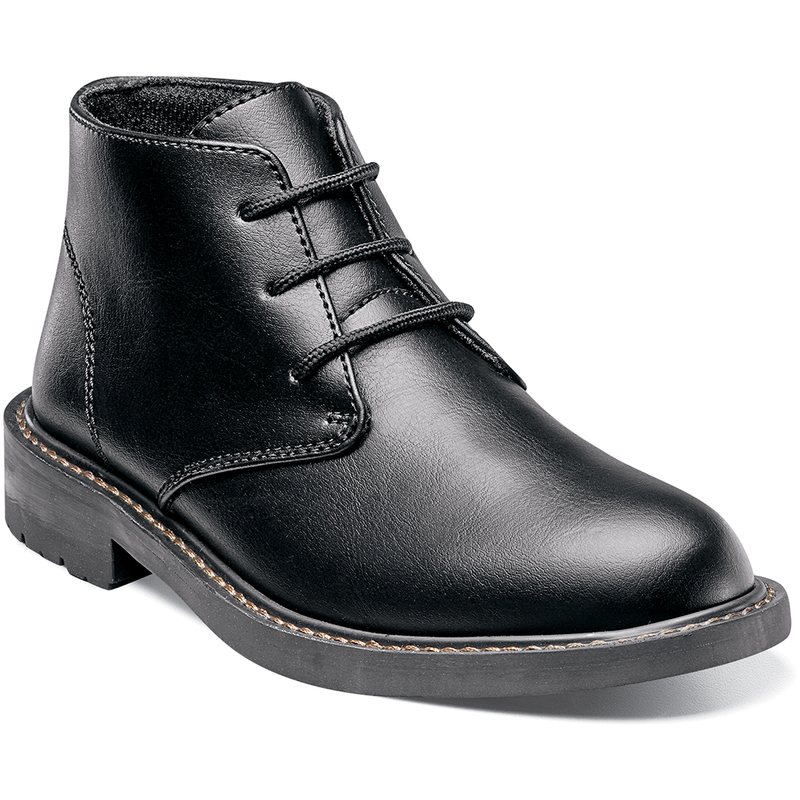 The Colby is a plain toe chukka boot.